On February 18th of this year, the video game world received shocking news: Irrational Games is closing. To anyone out there familiar with the industry, this was an unexpected announcement. Irrational Games was a developer responsible for hits like System Shock 2, BioShock, and most recently, BioShock Infinite. Everyone out there today with a console has at least heard of two of those games. In a statement to the press, Irrational Games co-founder, (and lead writer for BioShock Infinite) Ken Levine stated that while Irrational Games would be closing, he and fifteen other former employees would be creating a new studio to create smaller, more narrative-driven games. 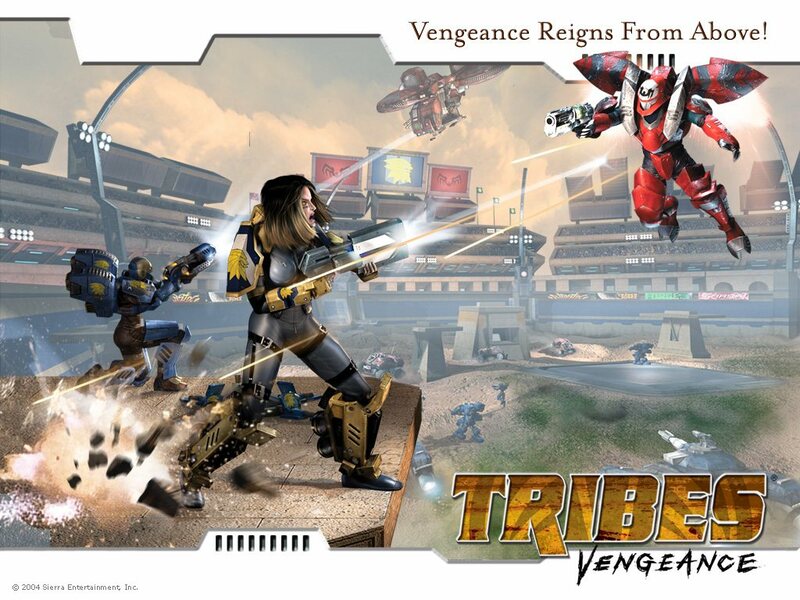 Irrational Games was also responsible for Tribes: Vengeance. Levine was one of (if not the most) driving forces at Irrational Games. In a market dominated by uninspired, unremarkable, triple-A gaming titles, Ken Levine’s writing shown as the most intelligent presence out there. Sure, there is debate on the ending of BioShock Infinite but at least people are still talking about it. I have yet to hear anyone declare: “Bro, that ending to Call of Duty: Black Ops II really blew my mind!” If anything, the triple-A market has been dealt a critical blow by Levine’s departure. It seems like more and more true that the upcoming exciting games of tomorrow are less graphics driven and more story compelled. There are already many people looking forward to the smaller experience that Ken Levine will deliver next. True, no one person makes games but one person can sell them. 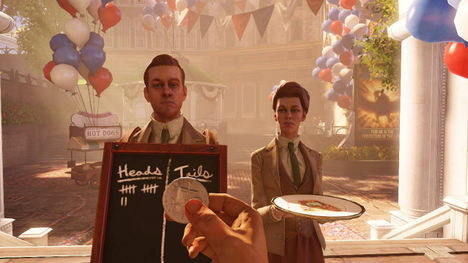 Personally I thought BioShock Infinite could have done with one more rewrite to give the ending real emotional impact. That being said, Levine’s artistic desires are all very well and good but what about everyone else who lost their job? Did Ken Levine really just lay off nearly everyone who worked for him just so that he could “express himself”? Answer: no, while Levine’s public statement indicates his desire for growth, it does not reflect the reality for Irrational Games. The truth has already started leaking out: this closure surprised no one at the company. The plot of BioShock might be the most intelligent of any modern game. Few people understand just how cutthroat the video game industry is. It isn’t just companies that make poor product that go out of business. Irrational Games isn’t even the first to fall prey to this hard truth. 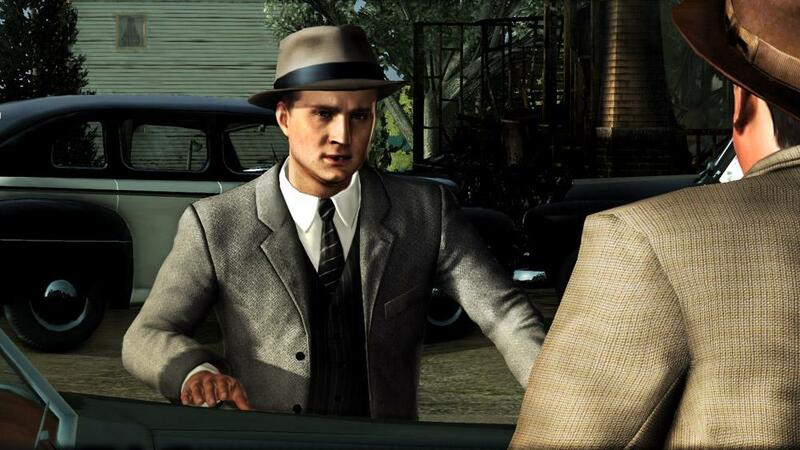 Anyone remember Team Bondi, the developer who made the hit game, L.A. Noire? That studio closed the same year as their most successful game’s release. But wait, you say: aren’t they developing Whore of the Orient (great title), a game that will be released next year? That is Team Bondi in name only. The company name was bought up in an effort to increase excitement (also not an uncommon practice in the video game industry). Ground-breaking facial animation wasn’t enough to keep Team Bondi afloat. In fact its cost probably was a leading factor in bankrupting the company. So what does Irrational Games closing really mean for anyone outside of Irrational Games? Nothing. Ken Levine will get the opportunity to make the games he wants so the industry isn’t losing him. 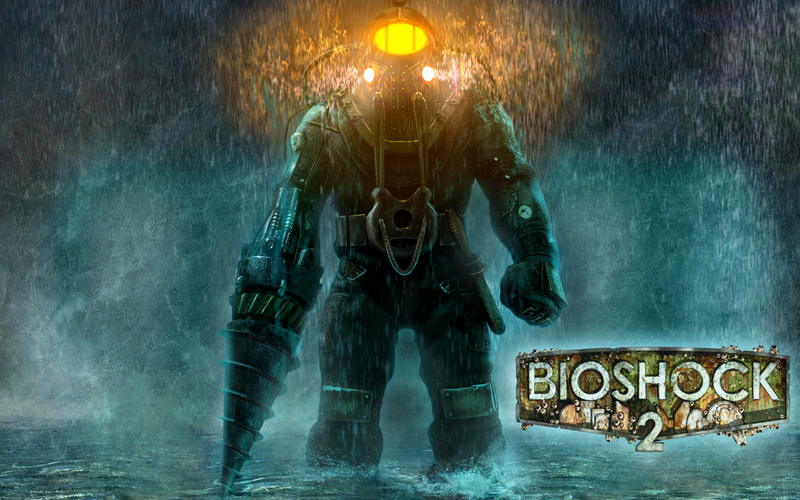 As for BioShock; it will go on… at least for another game. Again, this wouldn’t even be the first time someone else made a BioShock game. Remember BioShock 2? That was… it was…. a mechanically sound game. While I can’t criticize this game as horrible, the compelling story of the series was definitely absent.